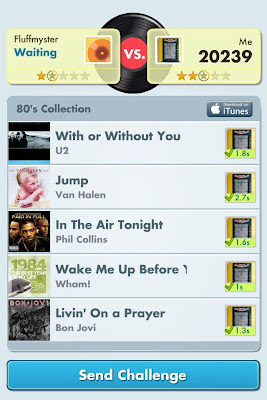 gospvg: Song Pop - 80's & New High Score 20K !! 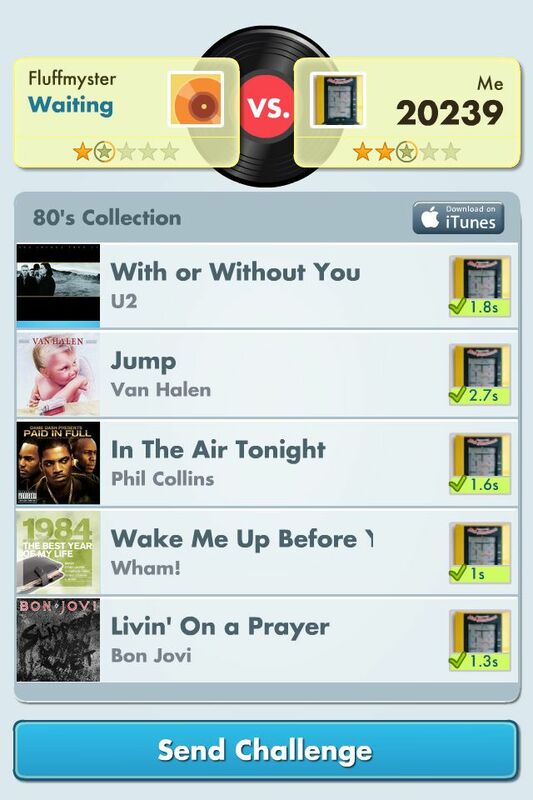 Song Pop - 80's & New High Score 20K !! 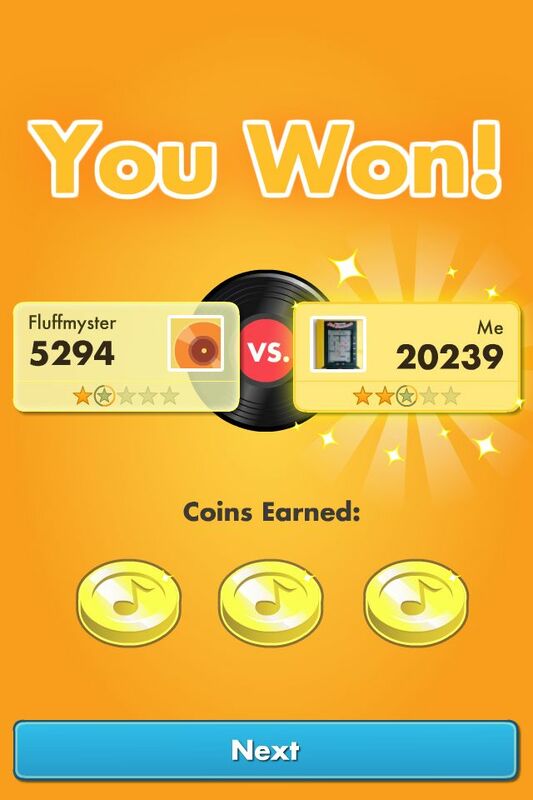 Broke the 20K mark with 20,239 in the 80's category. 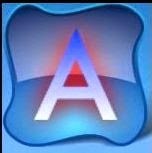 Luckily all of them apart from Jump I knew so that helped. I don't think I will beat this score unless I get every guess under 2.0 seconds which is very difficult. Red Dead Redemption 2 (PS4) - What a way to end the year!